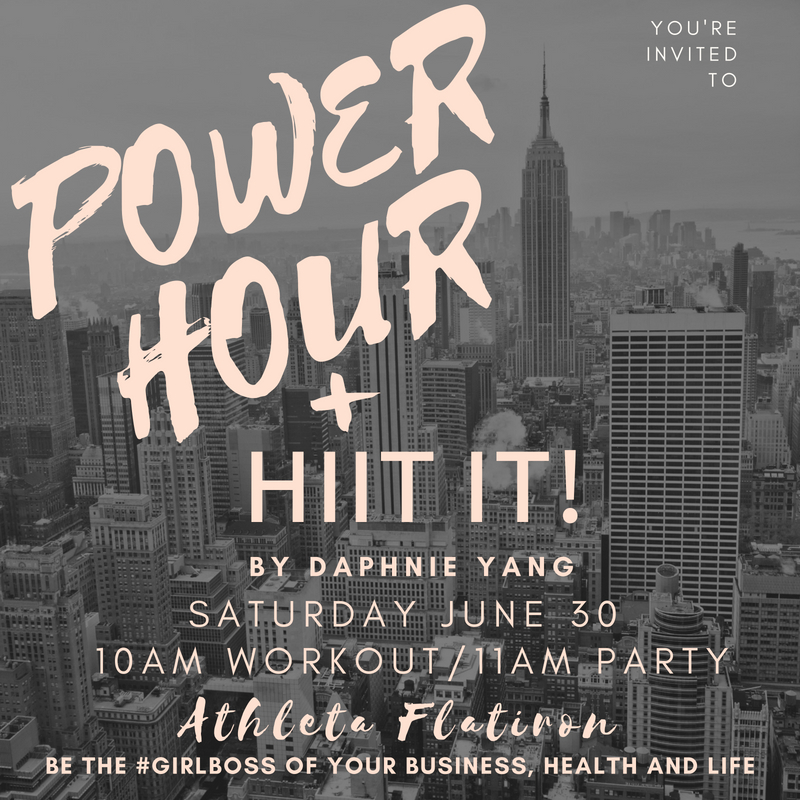 POWER HOUR + HIIT IT! Summer Celebration Party! — HIIT IT!